Ginger Gold apples are sweet, tangy, and juicy. 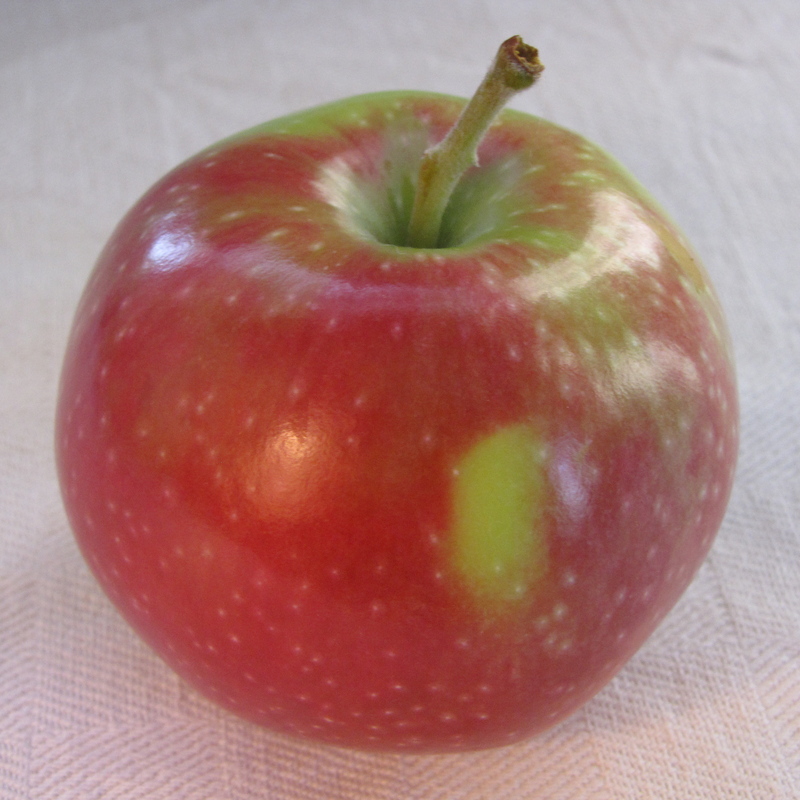 Their shape ranges from round to conical, and they have a smooth, green-yellow skin, often with a light pink blush. Ginger Gold is a good apple for both cooking and fresh eating, and it is especially enjoyed in salads, as its crisp, white flesh browns slowly when sliced. Ginger Gold is a relatively new apple, discovered in a Virginia orchard in the foothills of the Blue Ridge Mountains in the late 1960s. 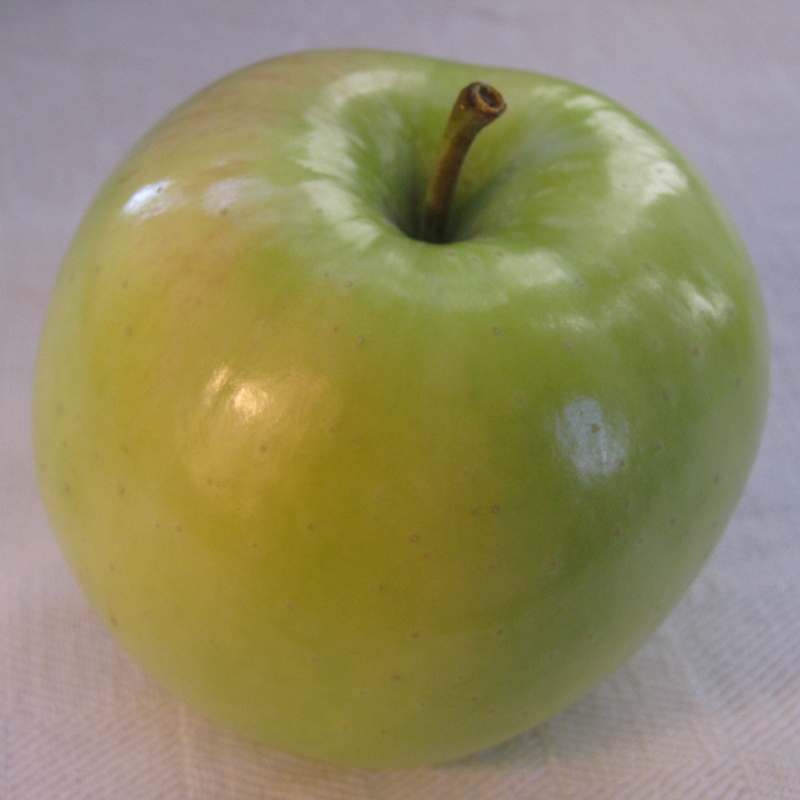 Its parentage is not certain, but Ginger Gold likely is a cross between Golden Delicious and Newtown (Albemarle) Pippin.